Presenting evaluation findings into the Child, Youth, and Family (CYF) feedback and complaints system. The purpose of the evaluation was to identify any difficulties posed by the Child, Youth and Family (CYF) feedback and complaints system. The Evidence Centre’s evaluation team conducted 18 interviews with 25 stakeholders from CYF/Ministry of Social Development and external agencies and organisations. 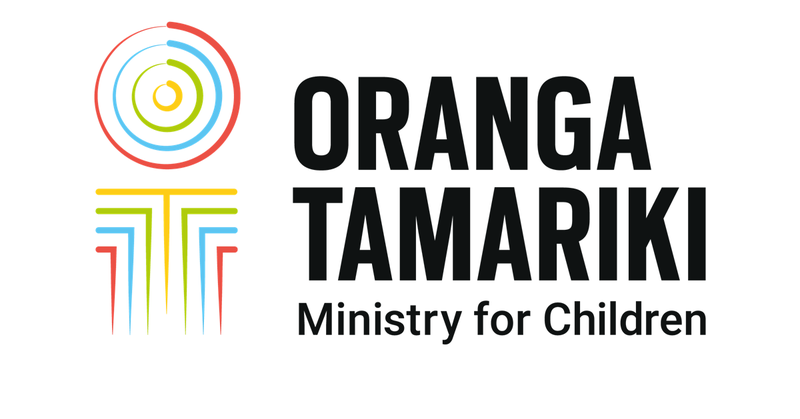 The evaluation findings have helped inform the design and delivery of the feedback and complaints system used by Oranga Tamariki—Ministry for Children. "The process of providing feedback or laying a complaint needs to be child-friendly and user-friendly." This rapid review looks at the components of an effective complaints system to inform the design and delivery of a feedback and complaints system for Oranga Tamariki—Ministry for Children. This report presents evaluation findings into the Child, Youth, and Family (CYF) feedback and complaints system. Social workers and CYF do not have a ‘customer service’ focus. The new system needs to ensure there is clear action in response to feedback or a complaint. The new system needs to encourage child-centredness and show greater cultural responsiveness. In order for Oranga Tamariki to develop a learning culture, the organisation needs to see mistakes as opportunities. Good practice feedback and complaints systems should incorporate continuous learning, providing positive learning opportunities and experiences for social workers and the organisation.This needs to happen alongside improving capability, capacity, and usability of the feedback and complaints system.